We're proud to offer our veterans and active duty servicemen & women 10% off non-discounted items. If you've served in the US military, enter code HONORVETS10 at checkout. 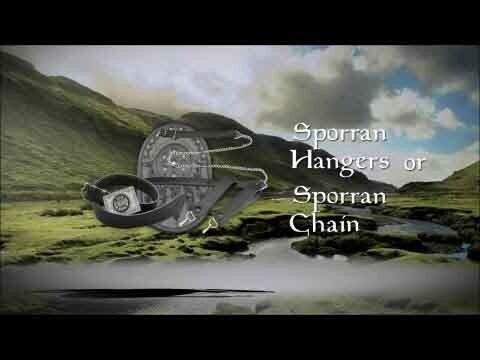 This US Coast Guard day sporran is custom made by one of Scotland's leading sporran makers, exclusively for USA Kilts. It features a generous front flap with a laser etched US Coast Guard crest logo inlaid on a piece of grey leather. Circling the logo is a band of knotwork. 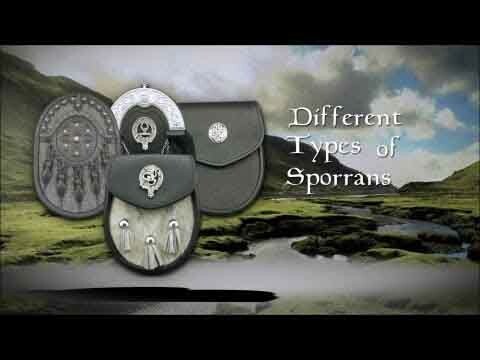 And that's not all the detail this sporran offers. Under the flap, we've inscribed the US Coast Guard's motto, "Semper Paratus" (Latin phrase meaning "Always Ready"). It also features a full suede lining and an internal pocket to hold business cards or loose change. This sporran is perfect for daytime events and for the Casual Kilt wearer who wants something to wear to the pub. We are proud supporters of the Coast Guardsmen who fight (and who have fought) to defend our country and happily offer a 10% military discount for those who have served. To ensure a proper fit, we also provide you with a sporran chain to fit the waist measurement provided. Day sporrans are typically worn casually, during the day (before 6 PM). They are made from all leather and have a flap on the top. They are typically “D” shaped with the flat part at the top.